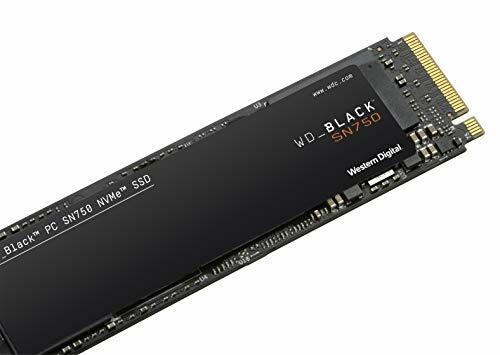 Meta review: In most benchmarks, the WD Black SN750 performs slightly better than its 2018 predecessor, which is still one of the leading TLC-based NVMe SSDs. The WD Black SN750 from Western Digital is an update to and slight variation of the existing WD Black 2018. What stands out compared to the original is that some models of the SN750 are equipped with a heatsink. This is apparently intended to keep performance consistent in warm gaming systems. 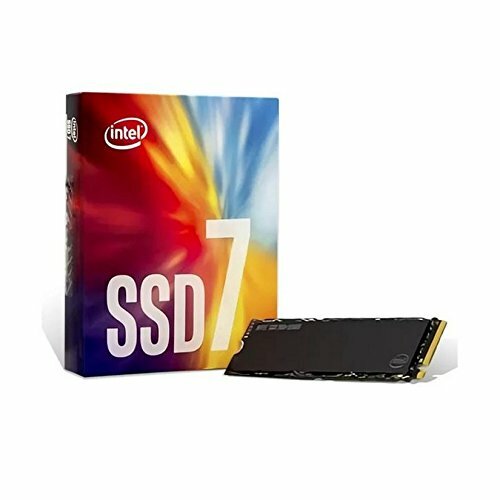 WD has also made some changes to the firmware that should improve performance. 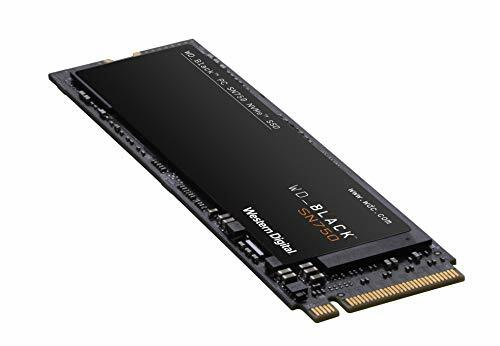 Most parts of the SN750 are identical to the WD Black 2018, including the 64-layer TLC (triple-level cell) memory chips from WD-owned SanDisk. The same goes for the controller, DRAM and SLC cache, or nCache 3.0 setup. What sets the SN750 apart, other than the optional heatsink, is that the firmware has been somewhat modified. 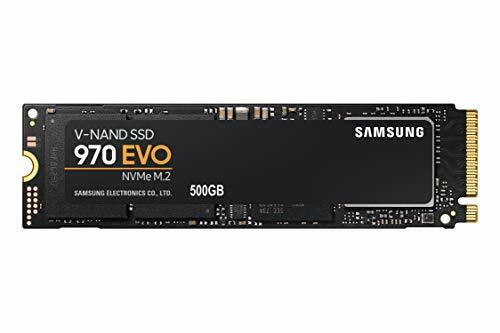 Thanks to its modified firmware, the WD Black SN750 is slightly faster overall compared to the 2018 model (also known as SN700). 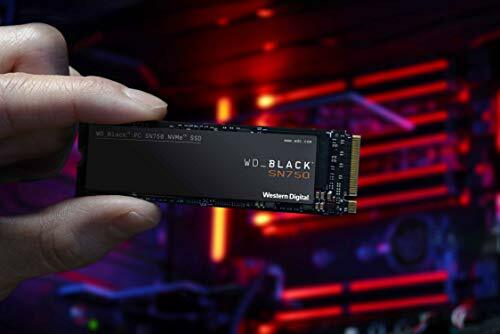 Due to the similarities, the power consumption should not be very different to the WD Black 2018, which was widely power-efficient. Naturally, the heatsink-equipped variant of the SN750 is unlikely to fit in any laptop without removing the heatsink. Western Digital offers a standard 5-year warranty with the WD Black SN750 and the TBW (terabytes written) endurance ratings are identical to the previous model. The only difference is that there is now a 2TB model available. … taking the MSRP into consideration the SN750 is right in line with its performance compared to Samsung. 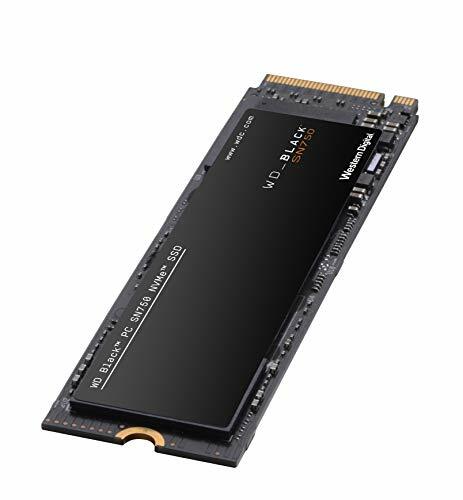 In its current form, the new WD Black SN750 is a lackluster NVMe SSD for enthusiasts looking for innovative components and next-generation performance.